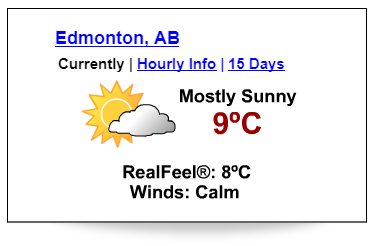 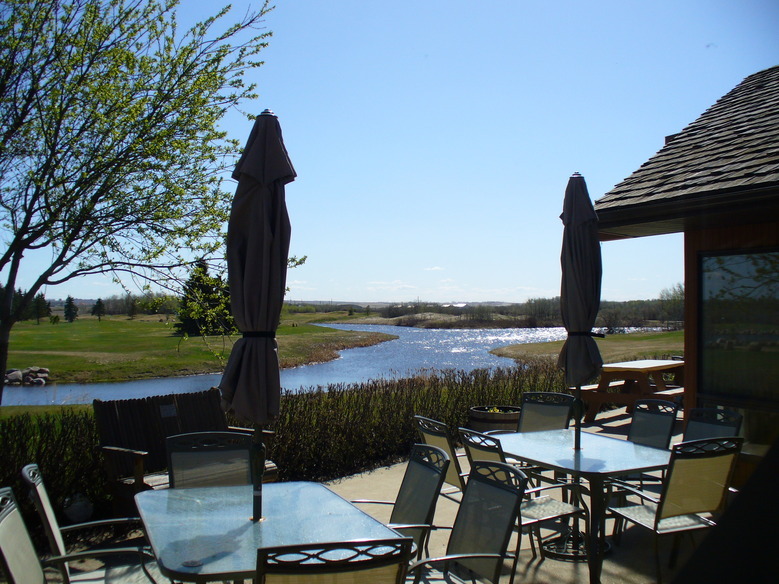 Welcome to our fun and friendly golf course. 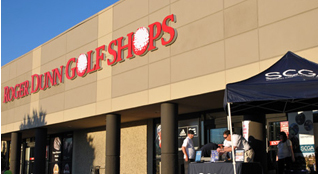 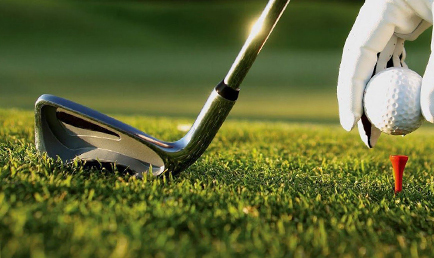 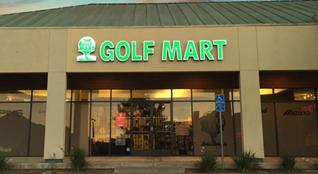 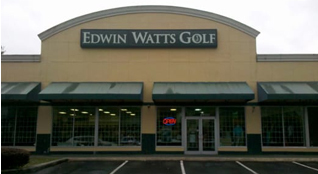 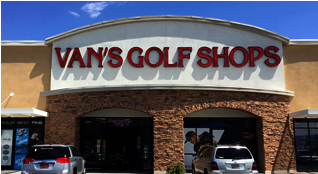 Our goal is to offer a great game of golf in a fun, casual and friendly setting. 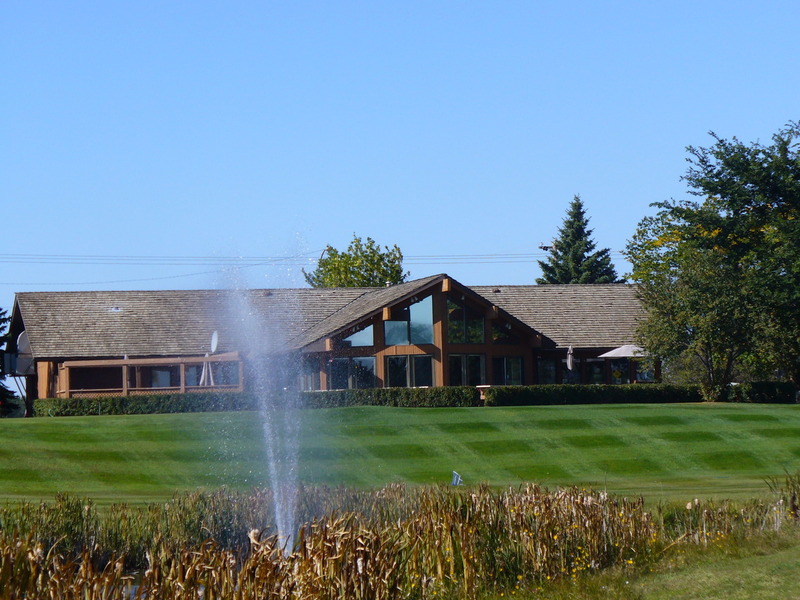 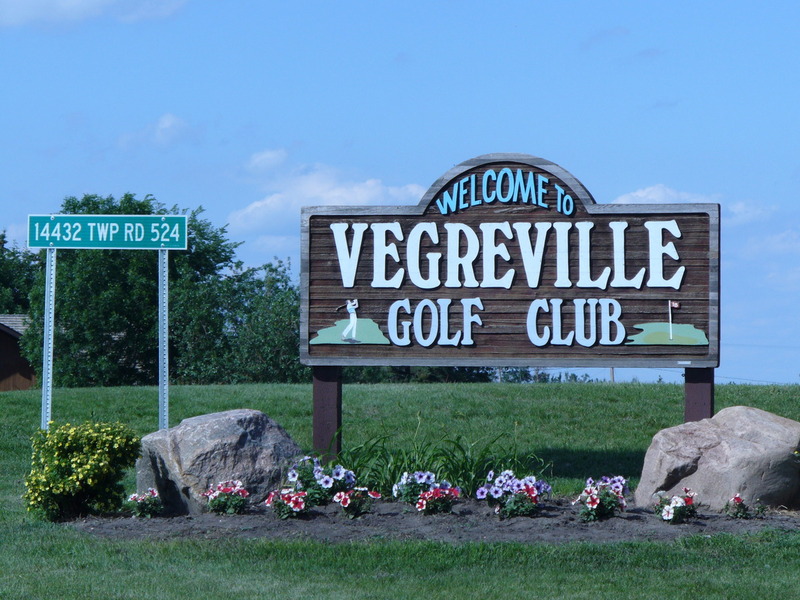 The Vegreville Kinsmen Golf Course is located on the north-east side of Vegreville Alberta, just off of the Yellowhead Highway. 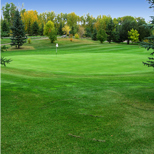 It is a nine hole course with Par of 36 and plays up to 3370 yards. 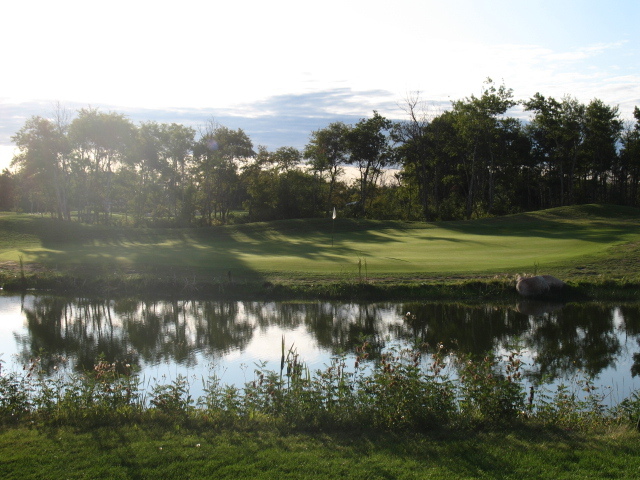 After undergoing some major renovations, we are blessed to have some fantastic greens, challenging fairways and lots of water that comes into play on 5 of the nine holes. 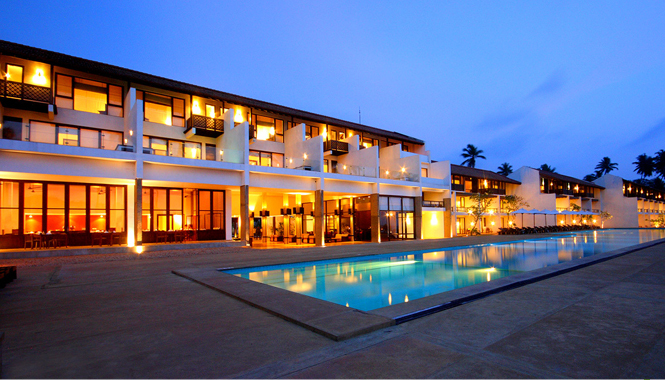 Are you ready for the challenge?